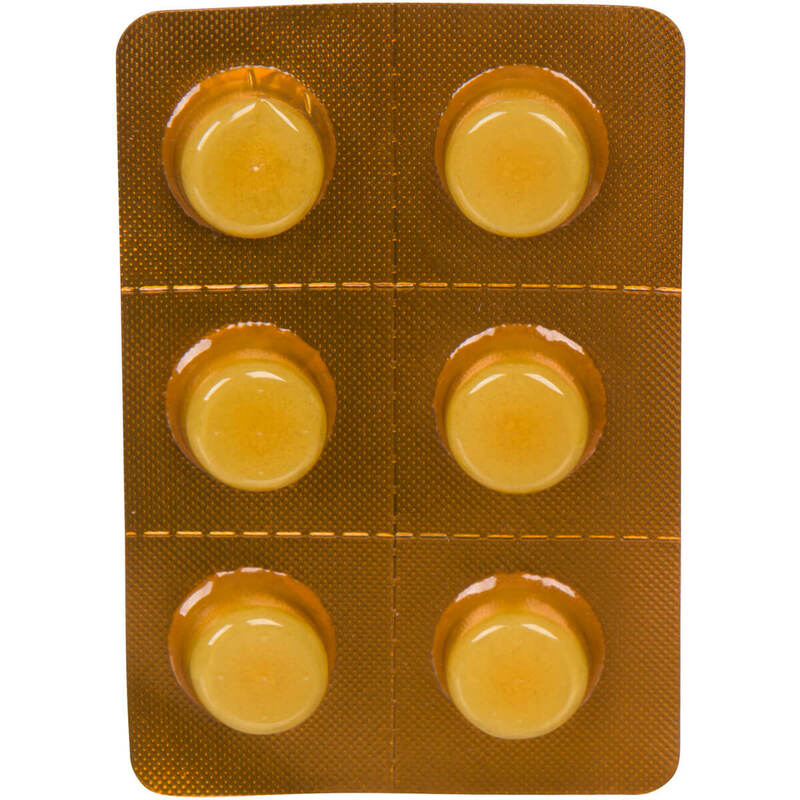 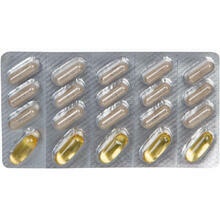 Sonic offers packaging options for a variety of tablets, capsules and softgels, including blister cards. 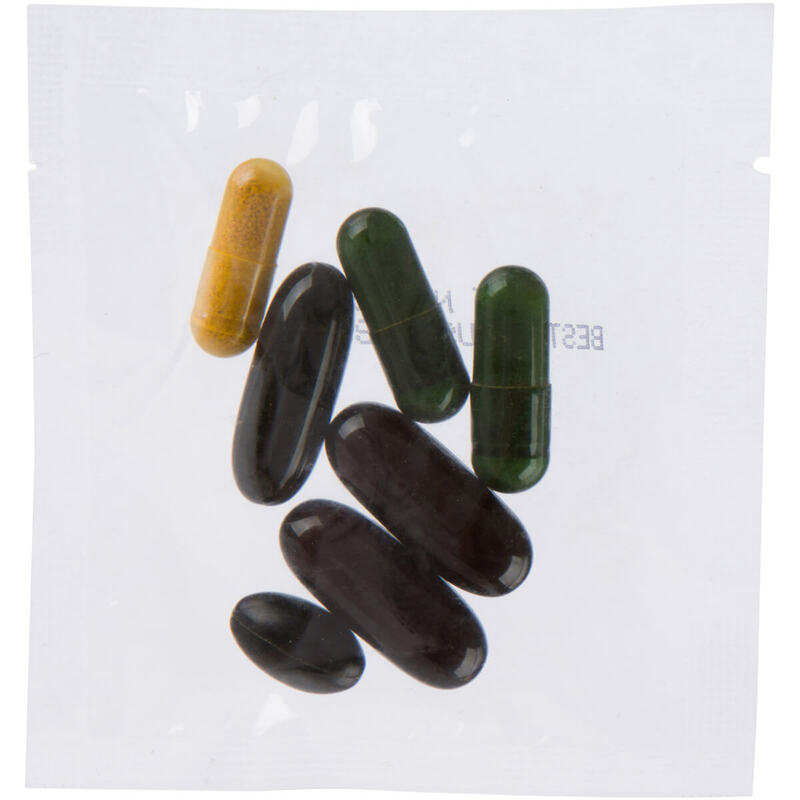 Capsules are available in sizes, ranging from #1 through #000 in 2-piece hard shell format. Liquid softgels are available in round, oval, oblong, and custom sizes. 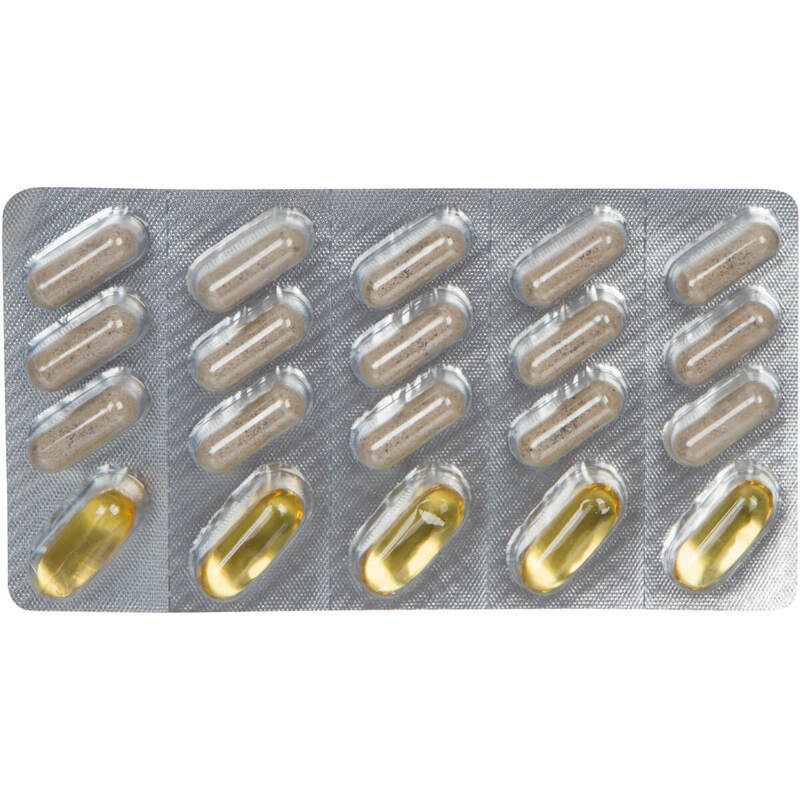 Your products can be combined in a single packaging format to dispense multiple products at a single time or multiple products to be used in a regimen format. 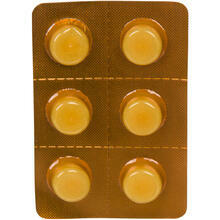 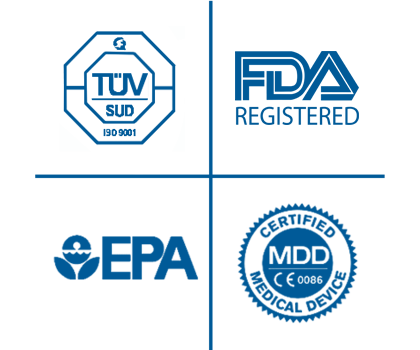 Sonic offers a variety of packaging options for pharamceutical applications, so please contact us today!